Thrips control including their eggs and larvae. 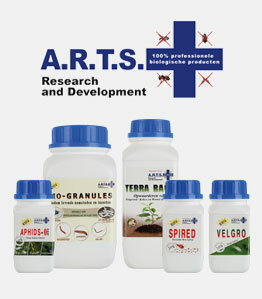 Velgro consists of potassium salt (organic fatty acid) and Ryania (an extract obtained from the rhizome of this plant). 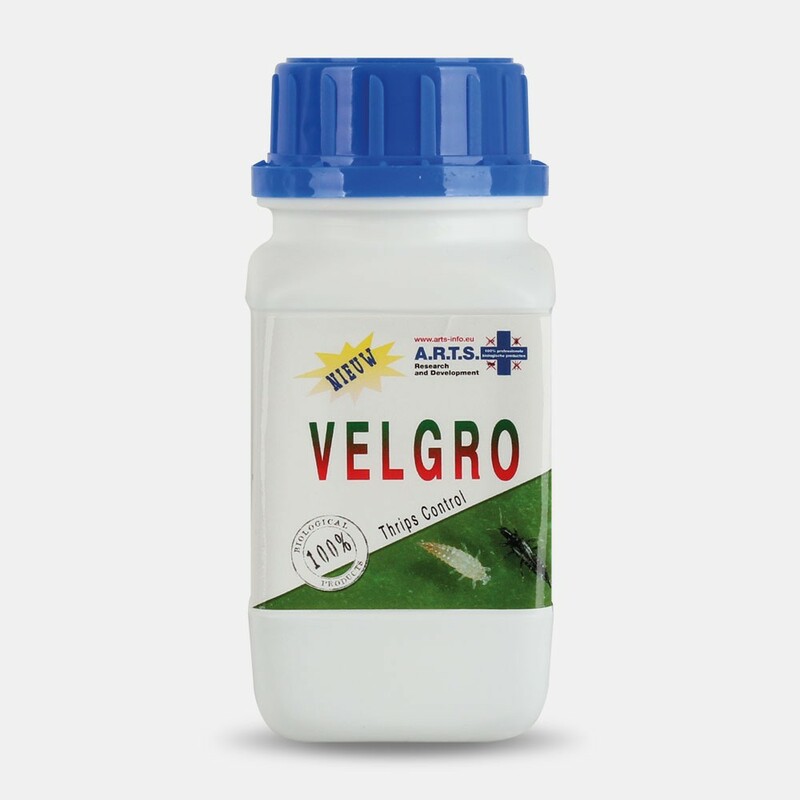 Velgro is very effective against the eggs and larvae of thrips at an early stage because it affects the insects' stomach, especially in the larval stage. The thrips will become sterile within a few hours, and will then no longer lay eggs. Velgro has an odour and flavour that are unattractive to thrips, causing them to avoid the treated plants. Suitable for use on vegetables and floricultural and arboricultural products. 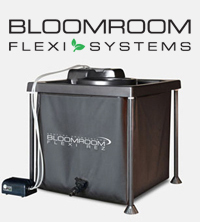 Velgro will not leave any odour or flavour on the plants. The additive eugenol forms holes in the cobwebs, which eventually dissolve. You may harvest your crops immediately after using this agent.